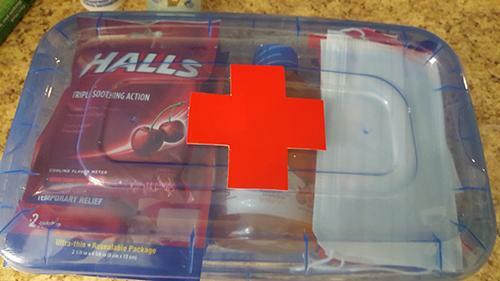 While everyone hopes that they’ll never need to break out a first aid kit, an event will inevitably arise that requires you to break out the bandages and maybe a whole lot more. 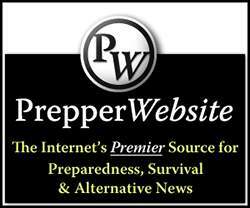 Everybody, regardless of the level of their prepper status, ought to have a well-equipped first aid kit on hand. While there are plenty of fairly comprehensive first aid kits available for purchase, really good quality kits with plenty of supplies can get expensive. 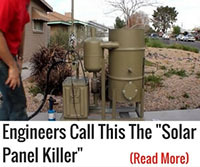 There are kits out there that will cost you upwards of a couple hundred bucks. If a store-bought kit isn’t in your budget, you might consider a DIY option. However, if you go shopping at the average drug store or even big box stores for all of the items that you’ll need in your kit, it’s a guarantee that you’ll spend as much or more than you would if you just purchased a ready-made kit. The other issue with store-bought kits is that they don’t necessarily contain items specific for the needs of your household. Of course, general first-aid supplies come fairly standard, but what about addressing your family’s specific medical needs? Store-bought kits frequently don’t have a lot of space for additions, either. The solution to both of the above issues? A kit curated by you for your family, put together with items from your nearest dollar store. Here, the closest ‘everything for a dollar’ retailer was the brand new Dollar Tree store that just opened up this week. 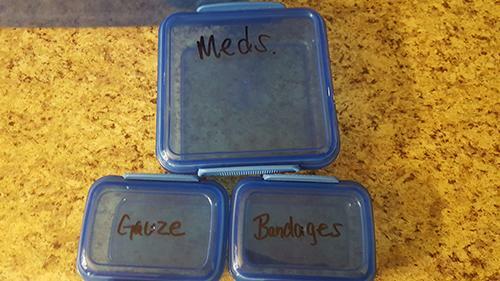 Though we had a Dollar Tree store in the next town over before this one, the new store had a much better selection of medications and supplies, plus a great selection of containers both to keep the kit organized and to act as a storage case. Let’s go over some basic supplies that you’ll need to get your dollar store first aid kit started. Later, we’ll go through a few additions you might consider making based on common medical conditions or issues. Adhesive bandages – Pick up several different sizes and be cautious of the type of materials used in construction if there are any allergies or sensitivities to latex or other adhesives. Gentle tape – This ‘tape’ lacks the usual adhesives and only sticks to itself. It’s great for applying pressure to wounds or overuse injuries like tennis elbow or carpal tunnel. Thermometer – A digital thermometer is an easy way to check body temperature. Hot and cold packs – I found great old-fashioned cold/hot water bottles that can be reused, and they seem to be pretty decent quality. There are also instant heat and cool packs in my kit. Antibacterial wipes and hand sanitizer – Make sure hands are germ free before you begin first aid on yourself or someone else. Nitrile gloves – Maintain basic precautions when it comes to other people’s body fluids to prevent the spread of bloodborne pathogens. Elastic bandage – These are a great multipurpose, reusable item that has many uses, from splinting, to supporting pulled muscles, to acting as a pressure bandage for wounds. Consider grabbing a couple, particularly if you have lingering joint injuries in your household. Witch hazel – Gentle antiseptic that soothes skin; great for rashes or bug bites, cleansing small wounds, and general skin care. Tissues – Nothing is more miserable when you’ve got a cold than no tissues, plus these are great for basic clean-up in a pinch. Electrolyte replacement drink – This is especially helpful in the summer or if you’ve got a house full of sensitive tummies. Plastic boxes – These will be used to hold your kit, and the various components of the kit as well. 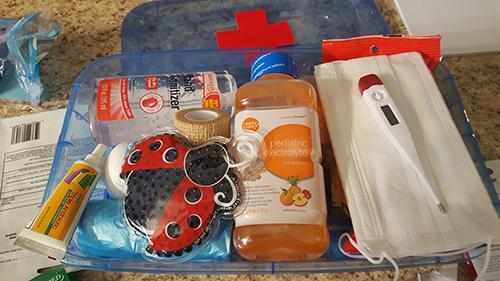 An organized first aid kit is an effective first aid kit in an emergency situation. Medications – What you need will really depend on your family’s unique situation, your climate, etc., but you ought to consider acetaminophen, an NSAID, allergy medicine, cold medicine, anti-itch topical medication, and stomach relief like antacids or Pepto. Essential oils – If you have any go-to EOs that you use for your family, consider storing small amounts in your first aid kit, as well as some carrier oil. 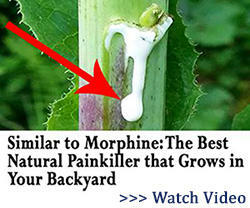 Epi-Pen or Benadryl – For severe allergies. Find out how to get free EpiPens. Magnifying glass – For those with poor eye sight; You can’t treat an injury you can’t see clearly! 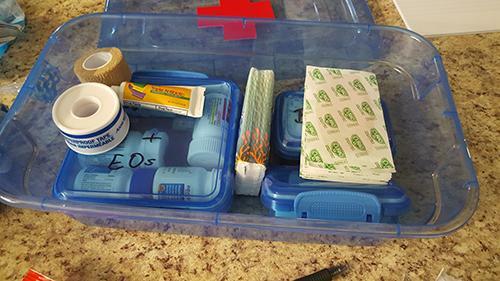 First, create an inventory list to tape to the underside of the lid of your first aid kit box, and be sure you date the list and mark off anything that’s used up (or replace it immediately). 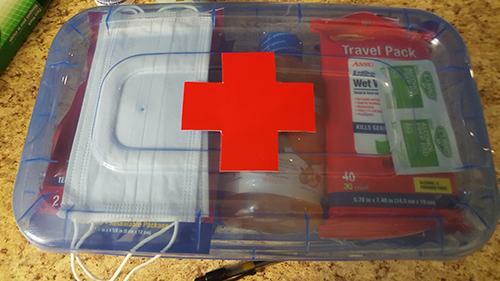 You can stick a large red cross symbol on the top of the lid to indicate universally that it’s a first aid kit. Use a smaller lidded container for bandages, one for gauze, and one for medications to keep these items from getting wet in case of leaks. Create simple labels for each container. You can even use a permanent marker like I did rather than more formal labels. By utilizing discount stores like the Dollar Tree, you can create a well-stocked first aid kit for very little cash, leaving your family well-prepared and your bank account relatively unscathed. One item that I would recommend isn’t found at the Dollar store but at Wal Mart it is a burn lotion called BurnJel . My daughter, who never sunburned got a terrible sunburn while we were at a family reunion at a lake. I had brought the BurnJel with me and applied it to her sunburn and the burn was completely healed the next morning anon soreness. It also works on other types of burns. It is not terribly expensive and great to have around. Digitals don’t seem to last very long. We have one but we can’t find a battery replacement for it. It was made by Johnson & Johnson so you’d think it would have a common battery but it doesn’t. The standard-type thermometers available today are mercury free. They work just as good as the old-style mercury ones did and, best of all, no batteries to worry about. Sure they take longer than using a digital, but what good is a digital when the battery is dead and no replacement? Depends on the thermometer. Ours came home with our daughters when they were born – 12 years ago. Still going strong. It is similar to the “mercury” type in the length of time it takes to get a reading, but is accurate, and the temperature reading is repeatable. Very good thinking; I would not put peroxide in a first aid kit. It is damaging to new wounds, shouldn’t be used. Does a lot of damage. Soap and water are the best for a new wound; if it is an old wound and SHTF hasn’t happened, consult a physician. Peroxide is great for lightening your hair. I was a medic trained by the US Army. Thanks for the informative article. Out of curiousity…how much did the kit displayed end up costing you? Looks like I’ve got a trip to the Dollar Tree in my near future! For a real SHTF situation, look at backpacking medicine sites and see the four or five prescription meds everyone should have. These are meds real MDs take when they are in backcountry and at least a couple of days from civilization. Or more. 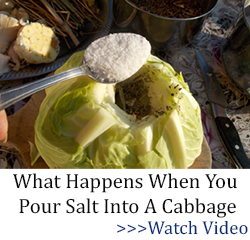 I suppose you should store them in the fridge, cold slows chemical change. 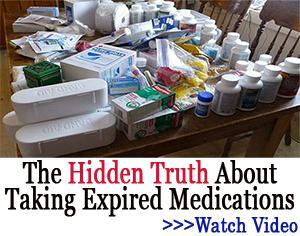 Expiration dates are nonsense and made up out of thin air. Research real expiration data; I would think you’d double even that with keeping them cool. PS: I’m a psychologist, not a Real Doctor with a prescription pad , but I have tried to keep up from my army medic days. I shouldn’t say this, but pharmacies in India will fill these prescriptions for pennies compared to dollars in the USA. I have good success with real meds from there. Mexican pharmacies are likewise very low cost; I got some Celebrex for 1/5th of what I’d spend at Walgreens. I would add an few sterile eye droppers to the list. How else would you successfully drop a single drop or two into a pint or quart of water to insure it is safe to drink or use to rise out a wound before bandaging the wound? I was going to comment on the digital thermometer also. Requires batteries. Batteries die. The old fashioned thermometer is like the energizer bunny. While battery life is sketchy, some batteries lasting far longer than others, we all know that battery life like us will end one day. In an EOTW situation no new batteries means checking for temperature with one’s hand, not very accurate. Please stick with the tried and true analog thermometer. Put a small bottle of Vodka in the adult kit. Disinfects, kills pain, and is a great cleaner. Only if it is 120 proof or better. Alcohol has to be 60% or 120 proof in order to effectively kill nasties. Hard to find alcohol over 100 proof. Ever Clear is close to 180 proof but can’t be purchased in all jurisdictions. I managed to find some 175 proof rum at the local BevMo. You can buy 70% IPA at your local drug store. I know CVS carries 70% and Safeway carries 70%, at least in our community. You can’t drink IPA. It will melt your brain, but it will kill germs and things you don’t want swimming in a wound. It will sterilize instruments for sticking in the body or removing objects that are stuck in the body. You can also buy 90% IPA alcohol in some stores but that is overkill. Of course, if all you have is some kind of alcoholic beverage to wash out a wound, even beer is better than water from a drainage ditch. Beer, wine, ale, mead, whiskey, brandy, vodka, all are suitable for washing out a wound, however, they will not kill bacteria, only wash it away. All are better to use than water that has not been boiled. I can attest from first hand knowledge that alcoholic beverages in sufficient quantity will relieve pain. I broke my ankle while participating in a contest. I continued participating although I stopped running in the contest. After the contest we repaired to a pizza place where the prizes were awarded and we had pizza and I had wine. After more than one glass of wine — I sort of lost count, my ankle was feeling pretty good. I kind of hoped that maybe that breaking sensation I felt wasn’t really the bone breaking. Until I put my full weight on it, at which time reality set in and my group took me to the local E.R. where even I could see the break on the film. But I still felt no pain if I didn’t stand on it. So that old expression, “He was feeling no pain,” is a valid expression in some cases. Cap.Morgan Rum would be my first choice. Bug out bag item not first aid kit. Kaluha and Vodka = Black Russian. If TSHTF , the first thing I’m going to need is a drink ! 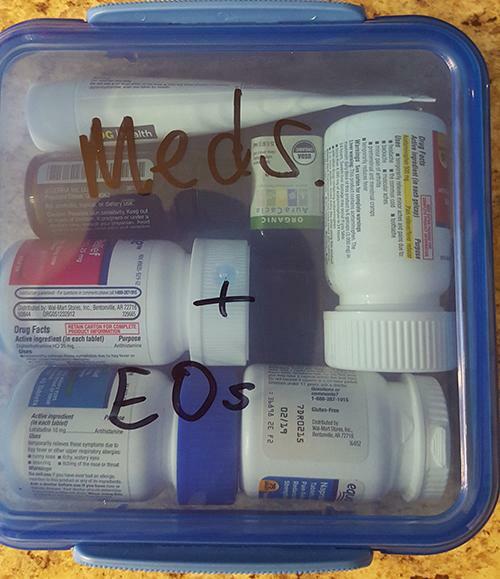 I have basic essential oils in my kit. hopefully zi have an oil for about everything, plus I use oils everyday to support my health. a little goes a long way. and coconut oil for applying to dilute, protect, good for you, dry skin.. etc.. The one thing most everyone forgets is one of the most important. TOOTHACHE MEDS. Oragel or similar , and the pain killing wax that can be used to fill a broken tooth. A bad toothache can take you out of the game. There’s an excellent book called “When There Is No Dentist”. 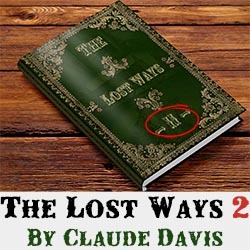 It is the companion book to “When There Is No Doctor”. Those books and a simple dental repair kit are great additions to med kits. I’ve got those in my kit along with an Army surgical manual and a basic surgical kit with sutures. I would include Vick’s Vaporub as it multiple uses. Vaseline (Any good petroleum jelly) has both medical and other uses. I know these may not be at a Dollar Store, but like Quikclot, you need to have it. I like those little blue containers of MedEx lip balm because the stuff works and you can reuse the container. The “chapsticks” are fine too and again have other uses. And you can pick up extra tweezers and nail clippers, toothbrushes, toothpaste, Q-Tips, tissues and soaps for a few bucks. 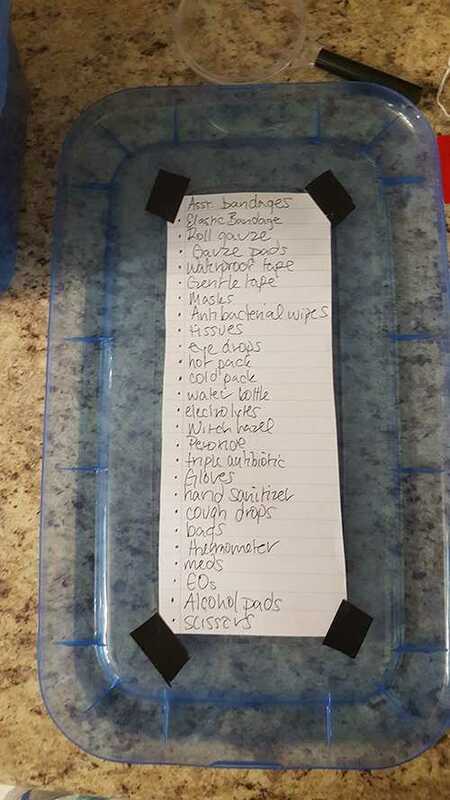 These are things that are medical or hygiene oriented and that people might need, but didn’t pack or have on them. The use of Q-Tips, cotton balls, sponges or such keeps ointments and cremes cleaner by not having to stick your fingers into the containers and serve as an applicator for your medicines. You can save a lot of money by stocking up at the dollar stores and then buy other things at Walmart, Dollar General, Big Lots! and other stores or pharmacies. I like the idea of those food containers. 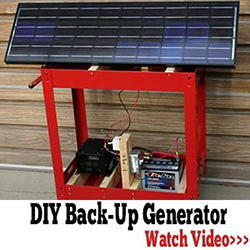 The assorted sizes and multi-packs provide lots of storage options and strategies. I also buy pencil boxes for storing utensils, flashlights, batteries, knives and other small items. You might want strainers and bowls and maybe even dish towels to wash people up, make a poultice or soak a hand (cuts or sprains) in a solution.